I am using Microsoft Outlook from last 10 years. As a result of which Outlook PST file size grown in size and I am not able to access Outlook emails. The performance of Outlook depletes exponentially with the increase in file size. I looking for an efficient and long lasting solution to split Outlook PST files into smaller parts. I want to create separate PST files in Outlook 2007. The Popularity of Microsoft Outlook keeps on growing with spontaneous rate. Each day new user connected with Outlook to meet personal as well professional requirement. But with the increasing need, the demand to manage Outlook data files is also in trend. The official Microsoft community is flooded with the queries of Outlook user. 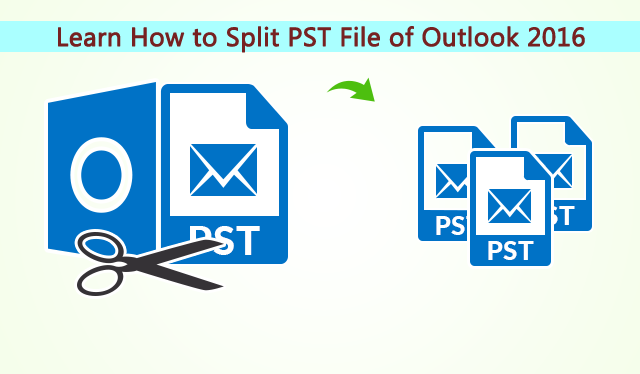 How to split Outlook PST files into smaller parts is one of the most asked queries. So in this post we will discuss the different methods to split large PST Files into smaller parts in Outlook 2016, 2013, 2010, 2007. There is no direct solution or any software provided by Microsoft to break Outlook PST files into smaller parts. But we can do this manually with implication of some tricks. So get to reveal the secret to split up large Outlook PST files into multiple parts. By the way, there 3 alternate techniques to effectively split Outlook data files. 5. Click on OK and close the account settings dialogue box. 7. Select Import/Export Wizard >> Export option >> Click Next. 9. Select Folder or subfolder to migrate from and click on next button. 11. Please click on cancel if you do not want to set the password of Outlook PST file. Also Read: How to Convert Outlook Express DBX to Outlook PST? 4. Then after the select the folders and subfolders option. There is no doubt that manual solution is working fine but there are some restrictions are also associated with the traditional approach. With the manual solution, there is no option to break Outlook PST files via size, date, year or folder wise. Apart from this, the manual approach is somewhat time consuming and complex as well. It is very difficult for the non-technical background users as well. Hence to overcome the drawbacks of traditional approach, we will discuss the professional solution to split PST file in Outlook 2016, 2013, 2010, 2007. The expert recommended solution is much needed to overcome the limitations of manual solution to reduce size of large Outlook PST file.One such solution is SysTools PST Splitter. One of the best solution available to split Outlook data file by size, date, year and folder wise. 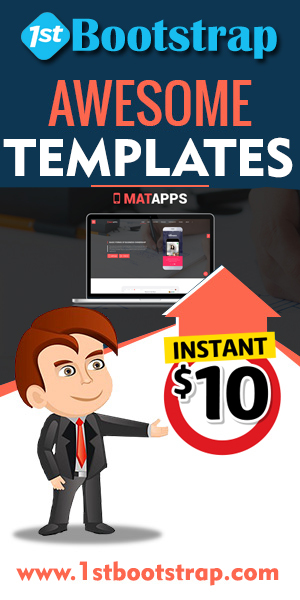 The interface of the software is so easy that even naive user can use it without any difficulty. 2. Supports Outlook 2000, 2002, 2003, 2007 and so on. 3. Easily Split Outlook Mailbox items such as emails, contacts, calendars, tasks etc. 5. Support ANSI and UNICODE PST file format. Since far we have discussed the manual tricks to split Outlook data files into multiple smaller files. We also discuss the expert recommended (PST splitter) solution to break PST files with complete data. But the matter of fact is that both the methods are perfect and can easily be implemented with little attention. As per my personal experience, I would like to suggest to go with professional solution to Split PST files into Outlook 2016, 2013, 2010, 2007 and so on without loss of any data. Rest , you have freedom to choose any of the option to reduce large PST file size.